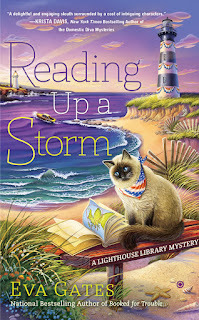 By Josie O’Malley from the Lighthouse Library Series by Eva Gates. 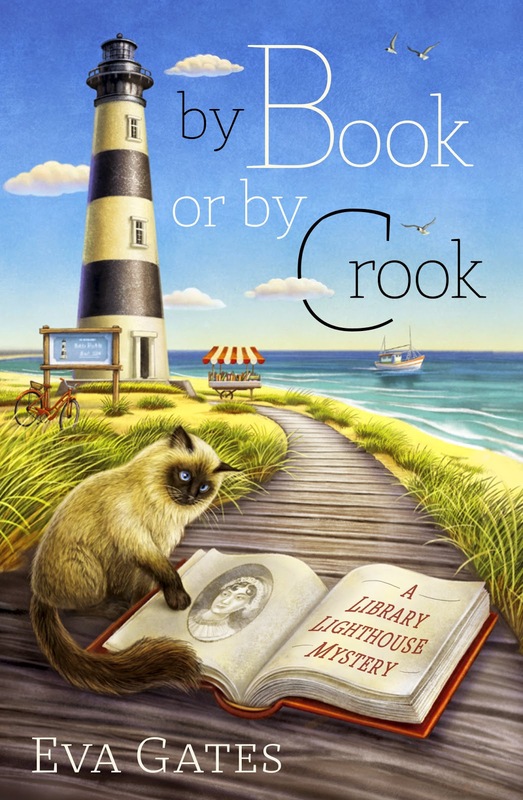 I must say I was initially a bit reluctant to join the Bodie Island Lighthouse Library Classic Novel Reading Club. Classic books aren’t exactly my thing. Give me a good bodice ripper any day. But I’ve come to love it. I love the company, of course, Lucy, Grace, Butch, and Connor in particular. It’s a nice excuse to get together with friends on a regular basis. Our lives get so busy that it’s easy to lose contact, even with the people you love. As well as that, I’ve really enjoyed reading the books. I never thought I’d like old books so much. The writing can be very dense, and sometimes they seem to drag on and on, and sometimes it’s hard to figure out what characters are talking about, particularly when the author writes in accents. I really hate that! But once you get into the book, they can be marvellous. I loved Pride and Prejudice with Lizzy and her crazy sisters. And poor, tragic Tess of the D’Ubervilles. The book for tonight is Kidnapped, by Robert Louis Stephenson. It was so exciting, with kidnappings, shipwrecks, a lost heir, a stolen inheritance, a dark brooding Scottish hero on the run. I’d say we don’t get excitement like that in real life, not here on the lovely, peaceful Outer Banks. But then there was the other night, when Lucy saw those lights off shore – where there should be no lights – luring that small boat ashore in the storm. People could have been killed! 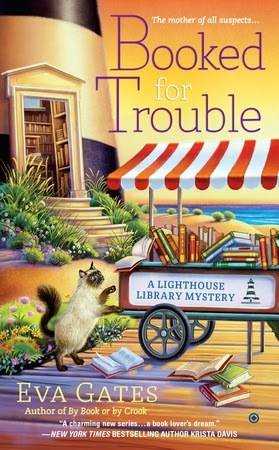 Eva is also Vicki Delany, author of the Year Round Christmas series from Berkley Prime Crime and the Constable Molly Smith series from Poisoned Pen Press. To find out what’s happening with all of Vicki and Eva’s books, you can follow them on Facebook at Vicki Delany and Eva Gates, or write to Vicki@vickidelany.com and sign up for their quarterly newsletter.